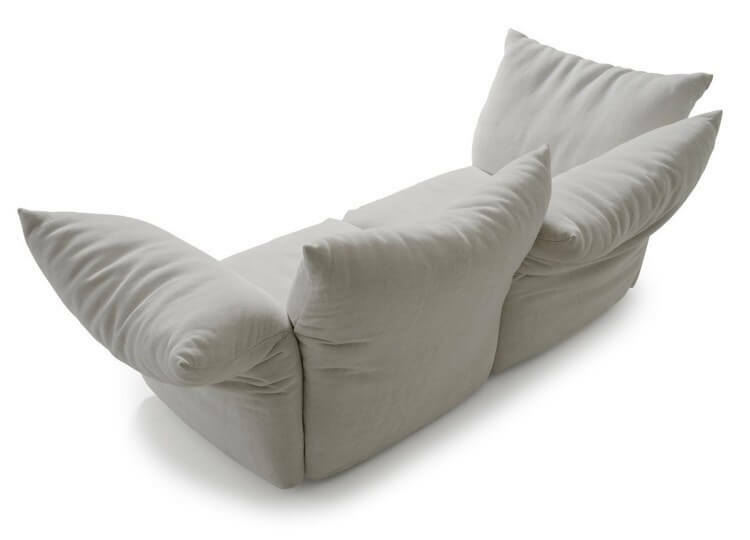 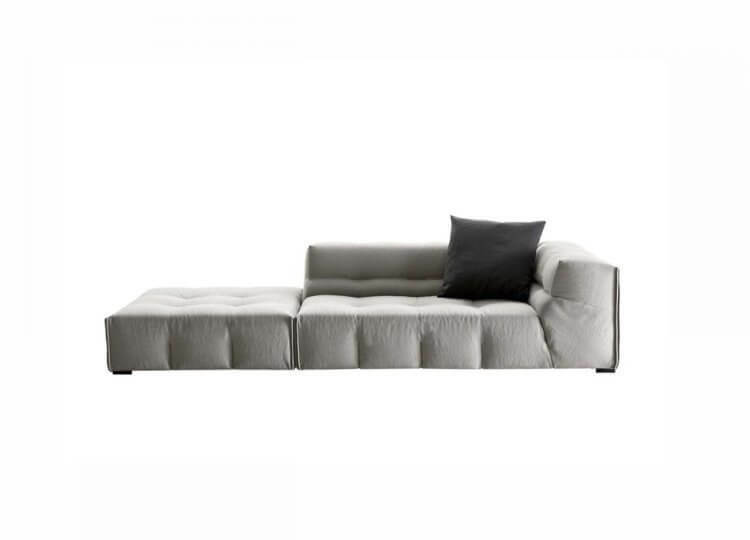 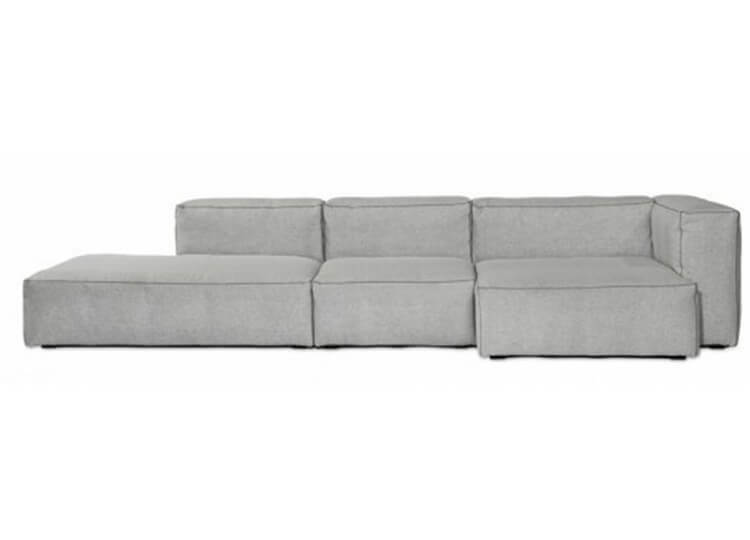 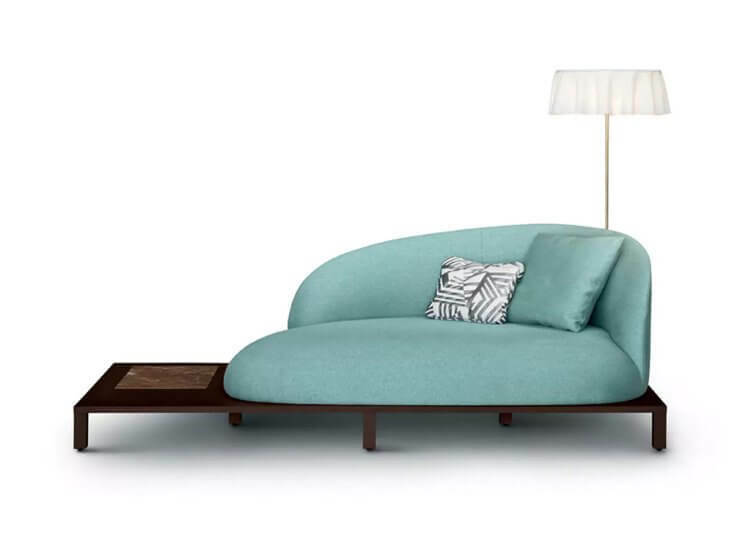 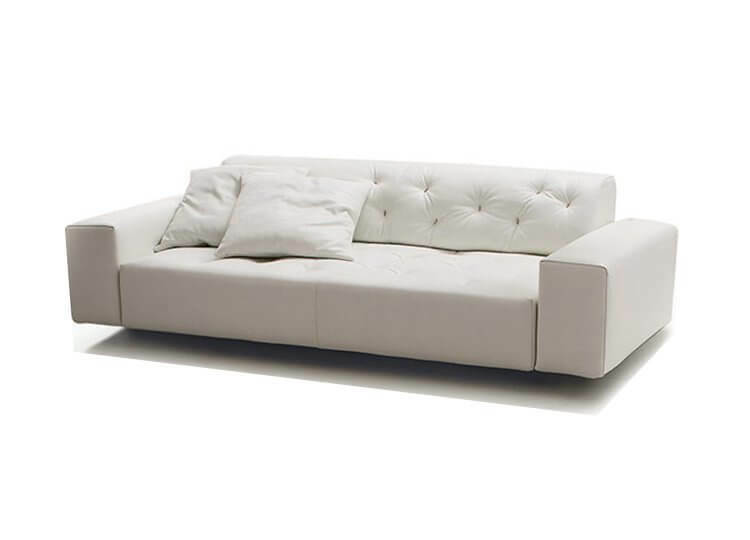 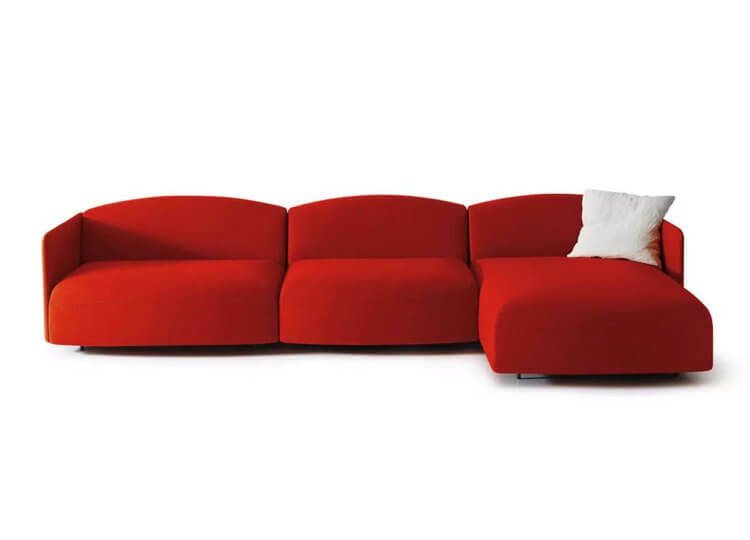 The Opera Sofa is a compact sofa that fits easily into small spaces. 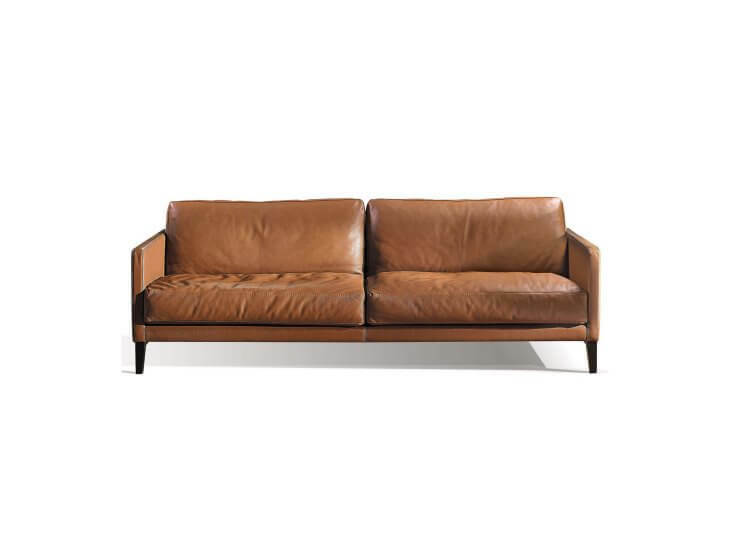 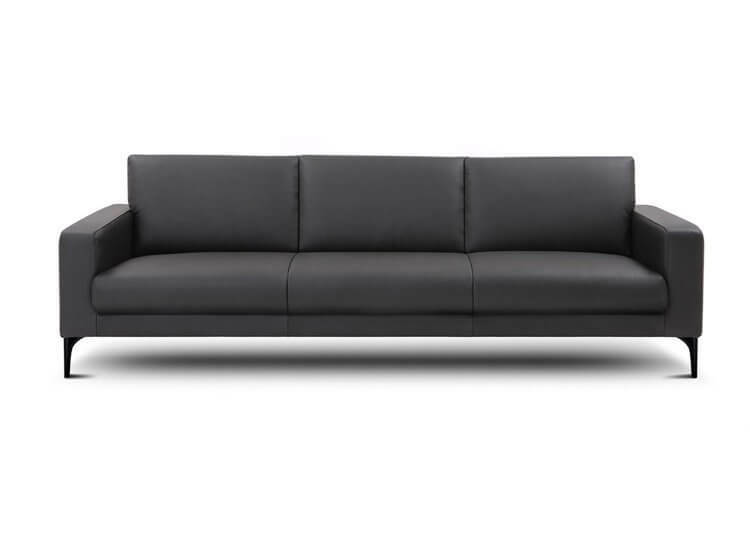 Its modular design means you can position it with flexibility, without sacrificing comfort or style. 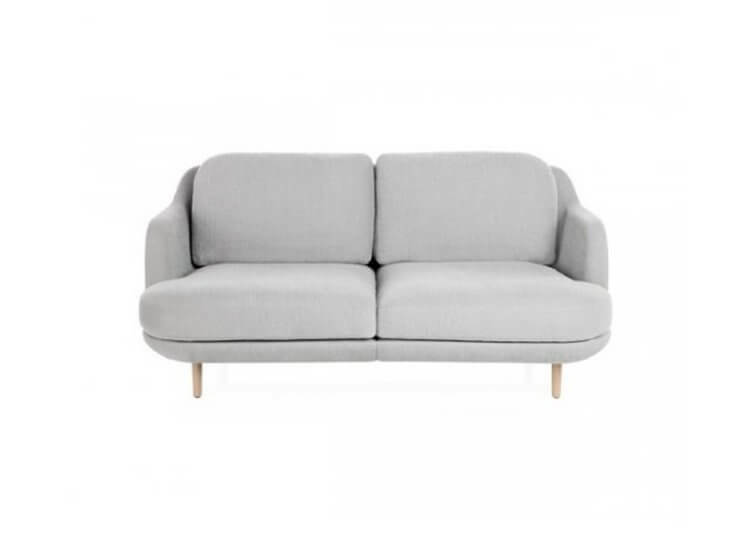 Designed for style and engineered for comfort, Opera also offers personalised comfort with multiple configuration options for any living spaces.